Keywords are the key to rank higher in the search engine result pages. If carefully chosen, you can rank higher in the search results. On the other hand, you can be somewhere lying unnoticed if you choose the wrong keywords. Are you looking for an efficient way to research the keywords for your website? 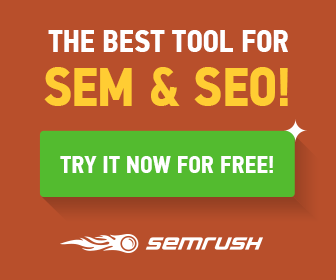 Do you want an easy way to rank high in the search engine result pages? Are you aware of the top keywords in your niche? 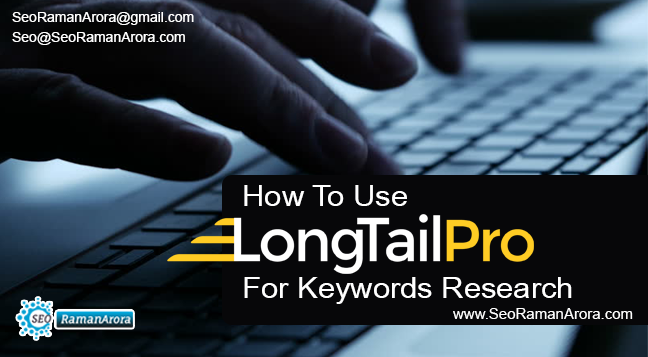 In this tutorial, we will discuss how you to Use LongTail Pro For Keywords Research. 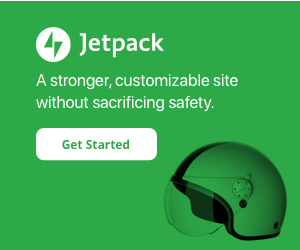 Long tail pro is a keyword research software that allows you to track how well your website is ranking for the targeted keyword. This tool provides the valuable information to choose the right keywords to be focused. 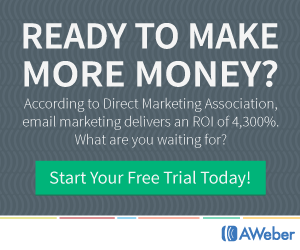 How does the Long Tail Pro actually works? Long tail pro displays the most searched keywords on the basis of the term you enter. You can choose the keyword that you might have the chance to ranking for. There are many keyword search tools available. But one of the biggest benefits of Long Tail Pro is the ability to search for many different keywords at once. There is no need to search for each keyword separately. For getting started, go to the Long Tail Pro website and install it on your computer. Click on ‘Find Keywords’ on the top left. Click on ‘Add Seed Keyword’ and input a word related to your industry or niche. Next, add filters and filter the results that are most relevant. You can choose how long the keyword phrase should be and you can also select the top-level domains. You can also choose long tail keywords that have a certain search volume. It may take a while for the Long Tail Pro to provide you the information you need depending on how many keywords you are searching for and how many filters you have put in the place. Depending on the popularity of the keywords and the filters you have set, you will get results according to your searches. Long tail pro makes it easy to manage the results and make them useful. You can also see that there is a column for each filter you set when you started the search. You can order the results using the columns. If you want to see the result with the longest phrases, click on ‘Number of words’. This will display the result with the shortest phrases first. Click again and you will see the longest phrases at the top. Page Authority: A web page has a high page authority when it has good quality backlinks to it. Domain Authority: This is the overall authority of the website. Page Links: The number of links to content in the search results. Juice Links: The number of authority links. Not all the links are useful. Moz Rank: A ranking of the website provided by Moz. 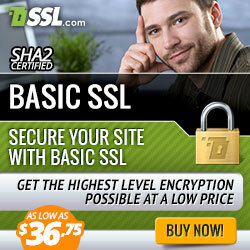 More authoritative sites have a high rating. Page Rank: A number from 1 to 10 provided by Google. This gives the information of the importance of the page. The premium version of the Long Tail Pro also comes with the competitiveness score. This takes into account the domain authority, page authority and links etc and then calculates a score. The one with the lower scores is easier to beat in the search results. Are you curious to know where your website ranks on Google, Yahoo, and Bing for the target keywords? Long Tail Pro has an added feature where you can input the website address and keywords and it will carry out a search and show you where your website ranks for each keyword in each of the search engines. If you haven’t set up your website yet and are looking for a keyword rich URL, Long Tail Pro can help you in this regard. Long Tail pro filters your data and presents the data in the most useful form. But some people might prefer to see the data in their own spreadsheet. You can export the data to the Excel easily. Long Tail Pro is a useful piece of software for the long tail keyword research. One of the best features is that you can carry out the heavy analysis on the keywords of your choice without being limited to working on one at a time. It can also provide you with a vast number of long tail keywords or you can apply the filters to find the precise keywords. You can also check the rankings at the same time.